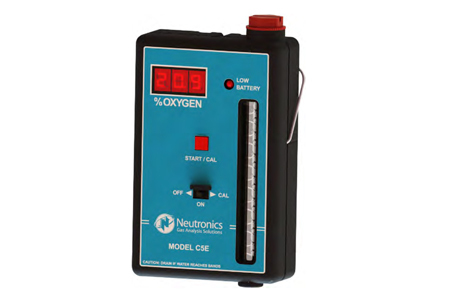 Cesstech represents the Ntron range of products from Neutronics Inc which designs and manufactures oxygen analysis equipment used to control inert and high purity atmospheres as well as to monitor oxygen levels outside of the process. 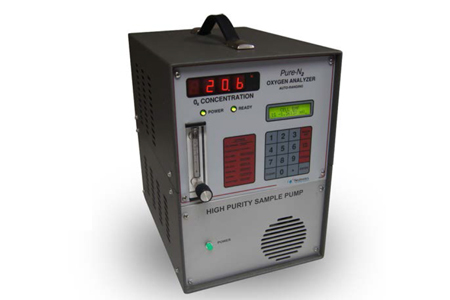 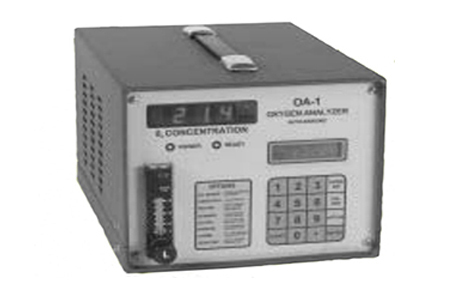 Oxygen measurement and control to trace or enriched levels is critical in many industries including the semiconductor manufacturing or even the pharmaceutical industry. 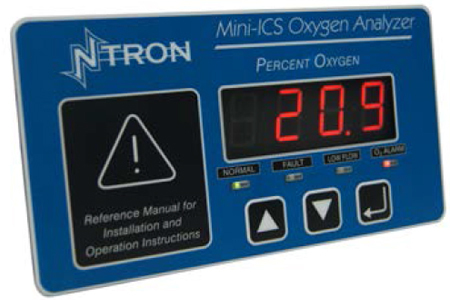 Monitoring oxygen in ambient air and in confined spaces may also be a concern for personal safety. 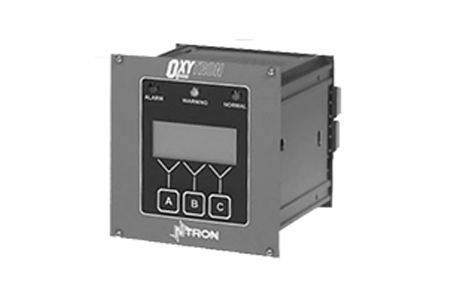 As such choosing the right sensor technology for the right application is critical. 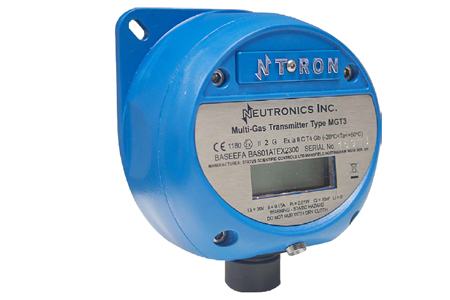 Neutronics is the world leader in gas analysis using galvanic solid state Zirconia and NDIR (non-dispersive infrared) sensor technologies and the only manufacturer in the world to produce these sensor technologies on their own premises. 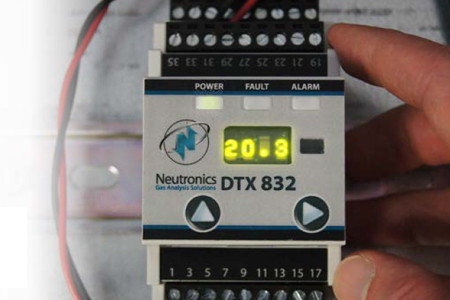 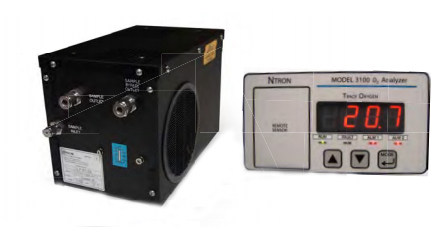 In Neutronics products you can be assured that innovative design and value added features are incorporated to offer gas analysis & control solutions to help maximize process efficiency, improve product quality, protect the health and safety of personnel and the environment, as well as preserve capital investments.